I am always skipping water and just not drinking enough, although my resolution for 2015 was to drink more water and the only way I've been able to drink more is with the help of cordials and 'water enhancers'. 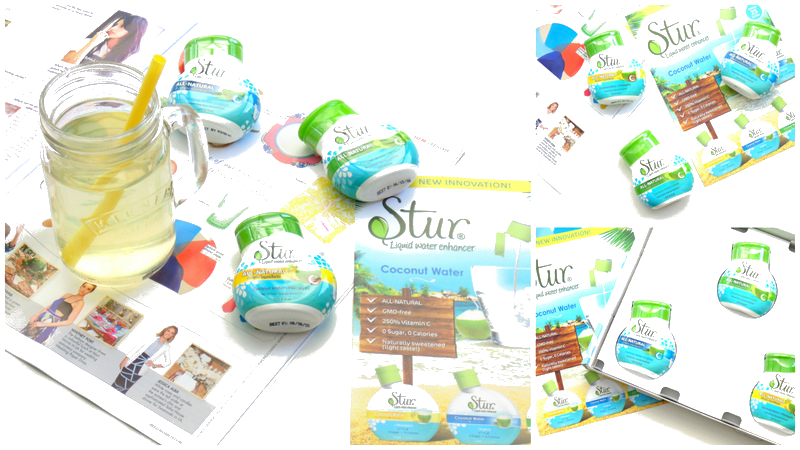 I've tried out the original Stur Water Enhancers on my beauty and lifestyle blog last year and I liked the majority of them so I was excited to try the new coconut water flavours. I have the three new *Stur Liquid Water Enhancers in the Coconut Water flavours (£2.99 each) which are all natural, GMO free 'water enhancers' - basically cordials with 250% vitamin C with zero sugar and calories. They are also gluten free and kosher. Each small bottle contains enough cordial to make 25 drinks so a little goes a long way. The first is the Stur Coconut Water Original which is just that creamy but refreshing tropical coconut flavour and obviously the more water you use, the more diluted the cordial and flavour will be. The coconut flavour isn't artificial to me and it is perfect for the warmer months as it is basically summer in a bottle. Next up is the Stur Coconut Water + Lime flavour which is the one I thought I would like the most and it definitely is! The original creamy tropical coconut taste is still there but it is slightly masked by the sweeter delicious lime flavour; it's my favourite out of the three by far! lastly, the Coconut water + Pineapple flavour; I knew I wouldn't really like this one as I'm not a fan of pineapple anyway but it really isn't that bad to be honest. 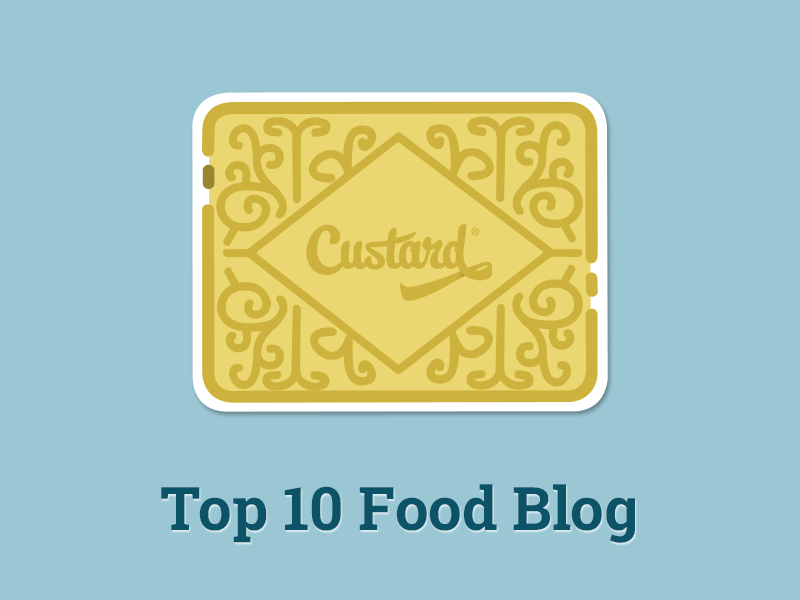 I was pleasantly surprised by this one, it doesn't really have the creaminess of the others - it is far more fruity. Overall, I really like the lime flavour and surprisingly the pineapple flavour is so nice too which I wasn't expecting! I think these 'water enhancers' are great, especially for travelling or picnics and they would be great for children too as they don't have added sugar, they are naturally sweetened and they don't create any mess at all. Overall rating: ★★★★☆, 4/5. Have you tried any of the Stur Water Enhancers? I cant find it in my country , but I love evythinh that comes from the coconut! Would love to try the Coconut water!